Today’s my first day back in the office (officially at least) and I have been reflecting on my 2018 and projecting on my 2019. It’s good to know that Bill Gates is doing the same. Here’s a small extract from a LinkedIn article from Gates that highlights how age and wisdom help to make what’s important about life so much clearer. “I thought I would share a few of these thoughts as 2018 concludes. I especially like Buffet’s contribution – Do the people you care about love you back? To what extent do the people you need to place your trust in, trust you? As you begin 2019, realise that your success will be directly impacted by the amount of trust you experience in your life. What will you do in 2019 to develop your sense of confidence and control required for a heightened sense of SELF-TRUST? What will you do in 2019 to develop your sense of courage and collaboration required for you to TRUST IN OTHERS more? 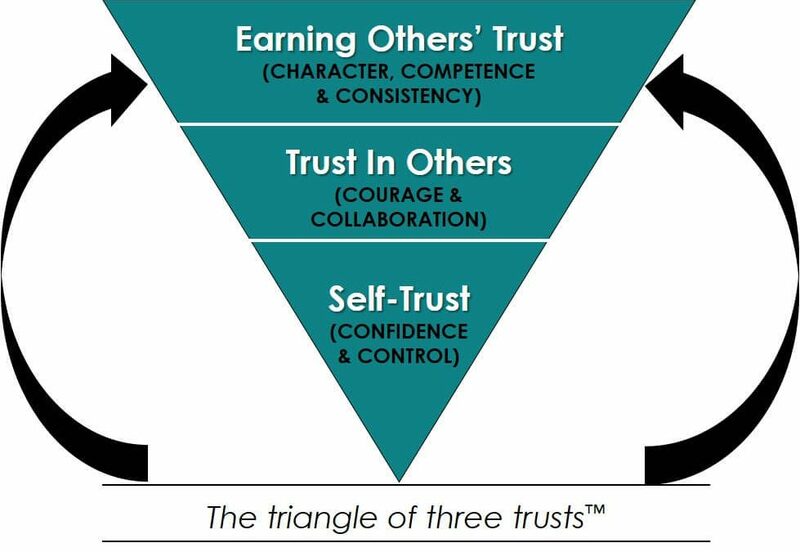 What will you do in 2019 to develop you combined sense of competence, character and consistency required to EARN OTHERS’ TRUST? What we know from the research on trust, relationships, success and well-being is that trust impacts almost every measure of success in your professional and personal life. These three lenses of trust (self-trust, trust in others and earning others’ trust) will help you develop more trust in your life and in so doing, help you succeed more in 2019.